OMG!!! Love! Love! Love! This kicks some serious a$$ on all levels. 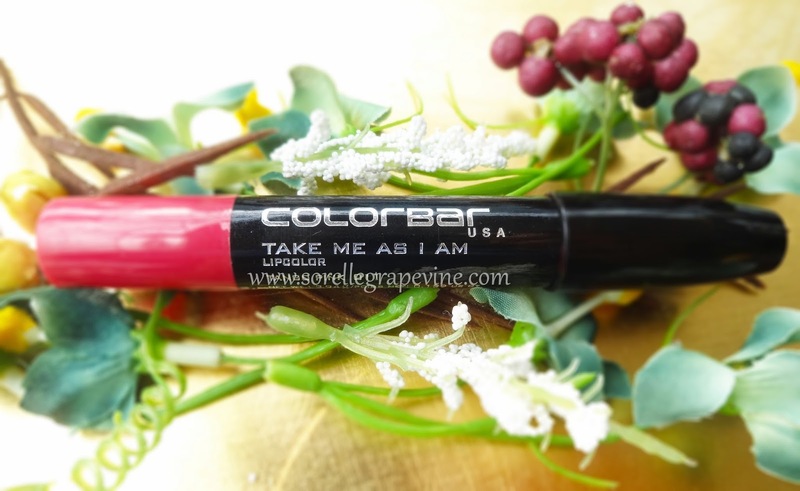 From color to pigmentation to staying power this little number swept me off my feet! Definitely a must have and I have added a couple more to my list which I will send across to my sister to get for me. 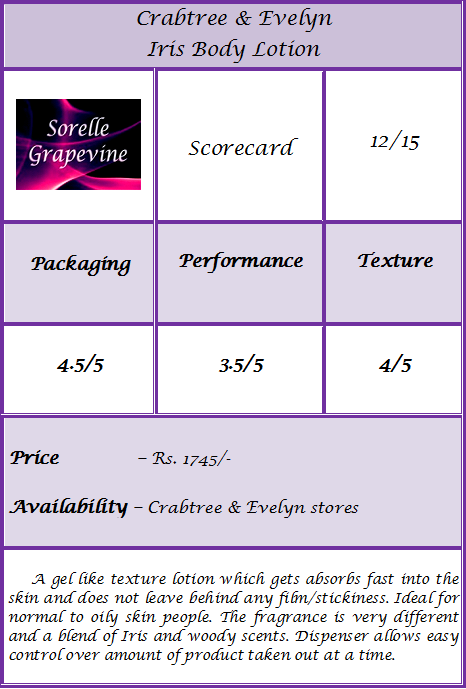 Read the full review here to know why it has left me gushing. This was unexpected. I really loved the color on me. A semi matte texture which does not last eating but the color payoff is really good. 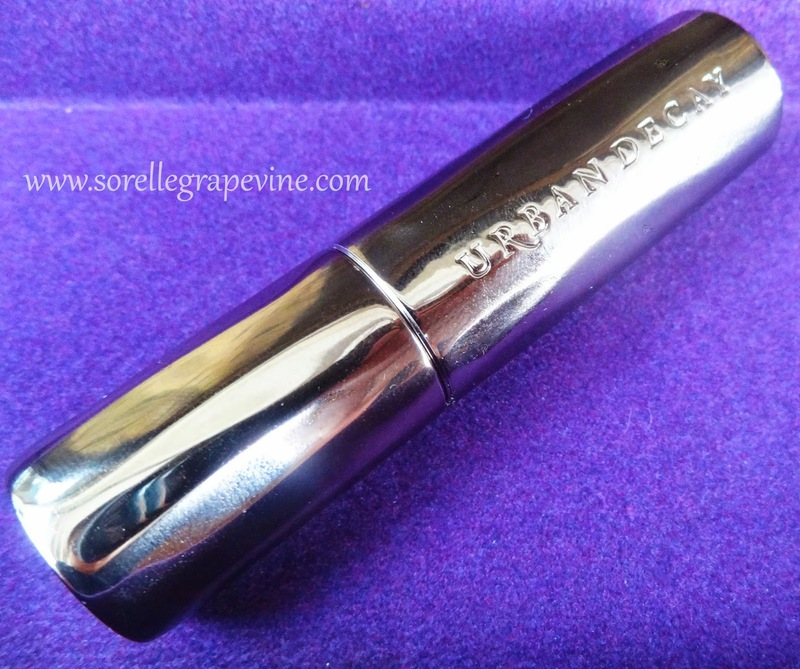 Plus it looks fab on the lips and the color is very pretty. Read the full review here. 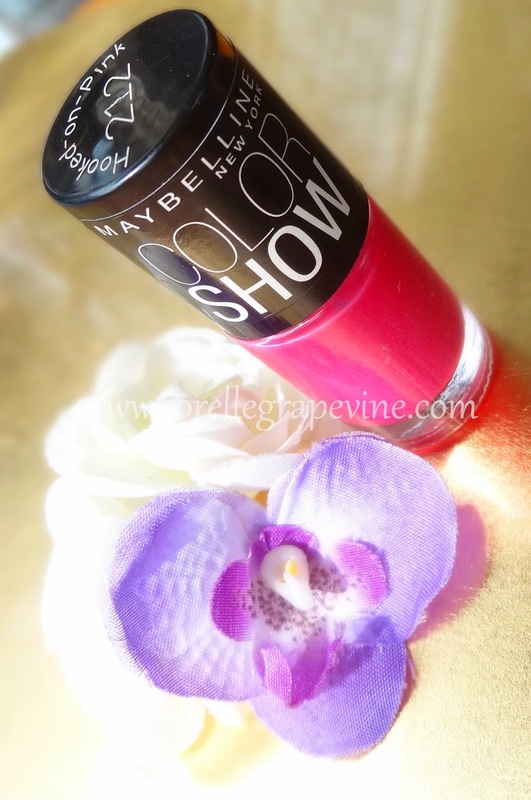 I am so loving this launch by Maybelline. Just piling on the colors from it and I think I have about 10 of em and more are on their way 🙂 Such gorgeous colors and finishes and since I have broken my stamping jinx I’m having oodles of fun with them. Seriously if you still haven’t got these you are missing out something totally great! Read the full review for Hooked on Pink here. This beauty box all the way from Singapore is simply the best. So far I have mainly gotten skin care stuff from them and hoping to get a varied mix in the near future. The gorgeous art work on it took my heart. Jam packed with goodies this will overwhelm you with the number of pieces in it. Personally for me it is totally worth the price tag. I get to try so many new South Asian brands. 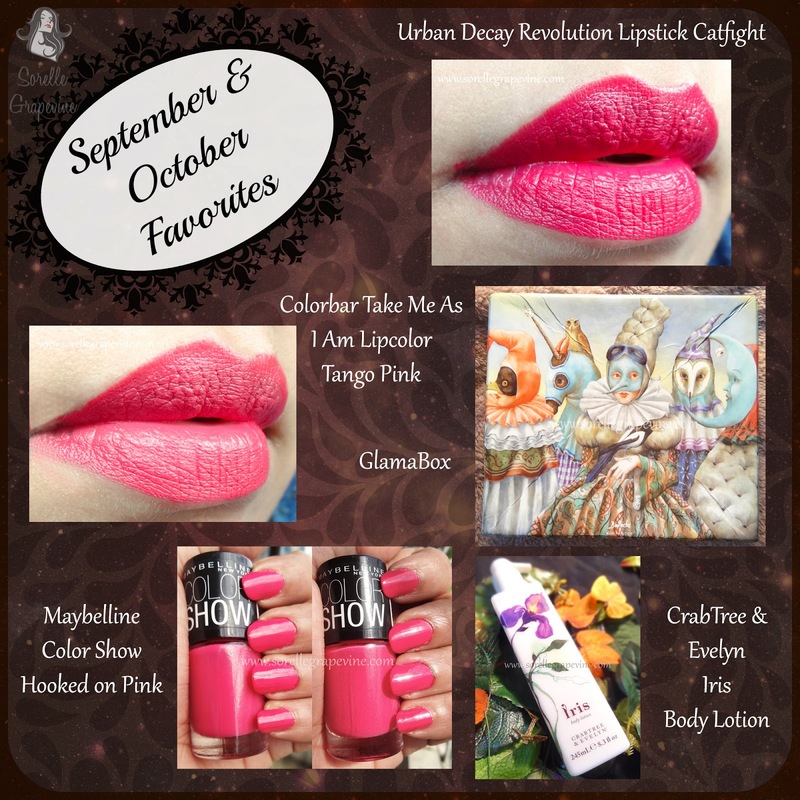 Read my review on the September Box here. I really wanted to pick a lotion from the brand and after smelling all the different varieties in the store I narrowed it down to 2 that I really liked. This one won coz it was just so different than anything I had ever smelt before. The texture too is quite unique. I really like how quickly it gets absorbed into the skin and does not leave any film behind all the while providing adequate moisturization. Read my full review on it here. That wraps up my favorites for September and October. New boxes and products will be coming this month and I’m excited to see what else will find its way to this list. 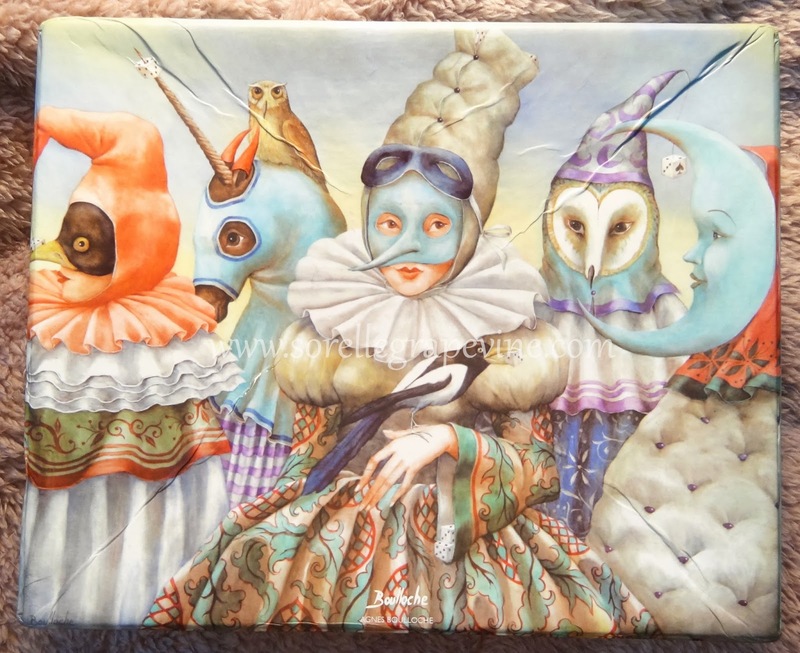 Oh I found some really great pieces in a flea market recently and to check them you can go to my Instagram profile (link in the sidebar). I will catch you soon – take care! Walking into a Crabtree and Evelyn store is such an experience. 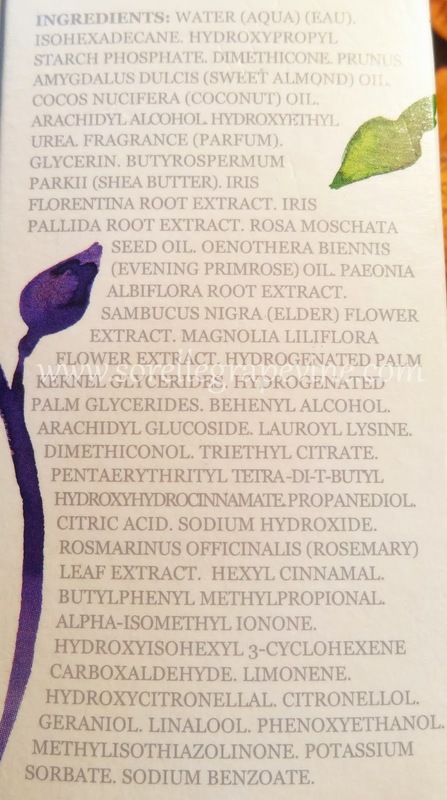 So many different types of lotions and potions lined up that you will have a tough time first narrowing down to one scent you like the best and then choosing what product you want from the range. I was determined to pick something from them and not go over board at the same time. Narrowed down 3 scents that I really liked but ended choosing the Iris one coz it was so different than anything I have smelled before. Honestly I cant put it in words in a manner it will do justice to it. What is best about it is that it is not in-your-face but soft and feminine. That does not mean that….hmm I’m getting ahead. Lets take it from the top. 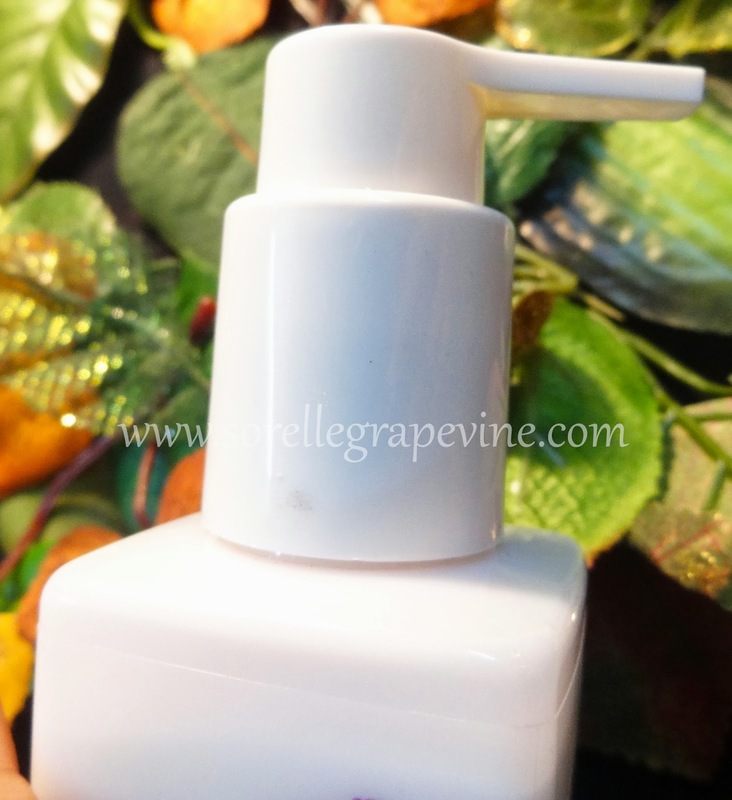 The bottle is rectangular in shape with a pump dispenser. It is made of milky white plastic and beautiful Iris flower made on it in purple. It comes with a small plastic piece which acts like a stopper for the pump. 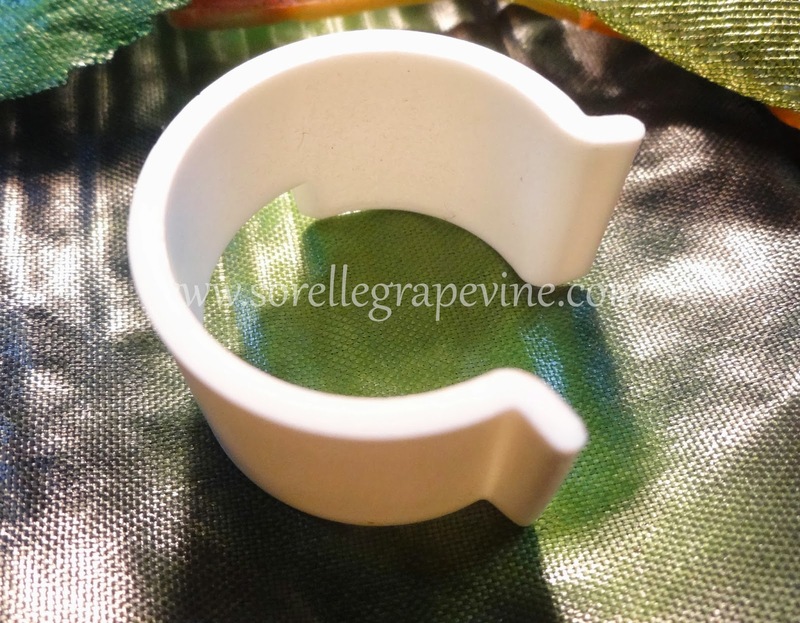 Though it is not ideal for travel given its size but the stopper is a bonus in case you want to take it along. It is very easy to control the amount of product you want to take out at a time. The lotion is quite thick and almost looks gel like. But it spreads easily and covers a decent area. You don’t need a lot of it. I would advice you to shake it well before using it the first time cause it comes out slightly watery. 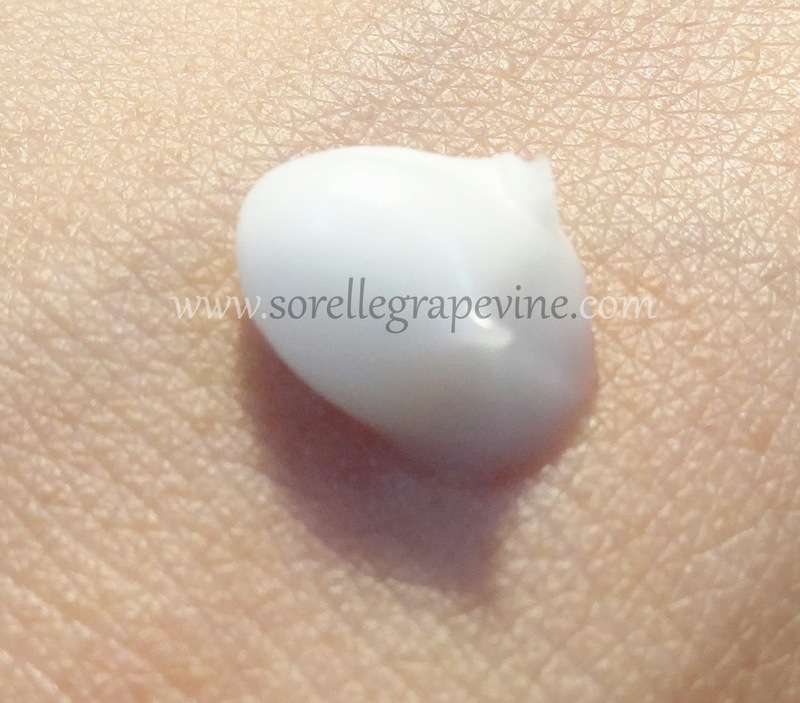 It gets absorbed quite fast into the skin and unless you have very dry skin you wont feel the need to keep going back for it to provide your skin decent moisturization. What I like that it does not leave any film or greasy texture on the skin. Your skin is left feeling soft and smooth. Kolkata is having really weird weather these days where at times it is very hot and sunny and at other times it is pouring cat and dogs. So far it has served me well in both these conditions. I feel that it might be a little light for winters. Even though I have normal skin on my body if I apply anything that leaves a minor film on it I end up breaking into rash. But I had no such issues with this lotion and I have been using it for over 3 weeks now. 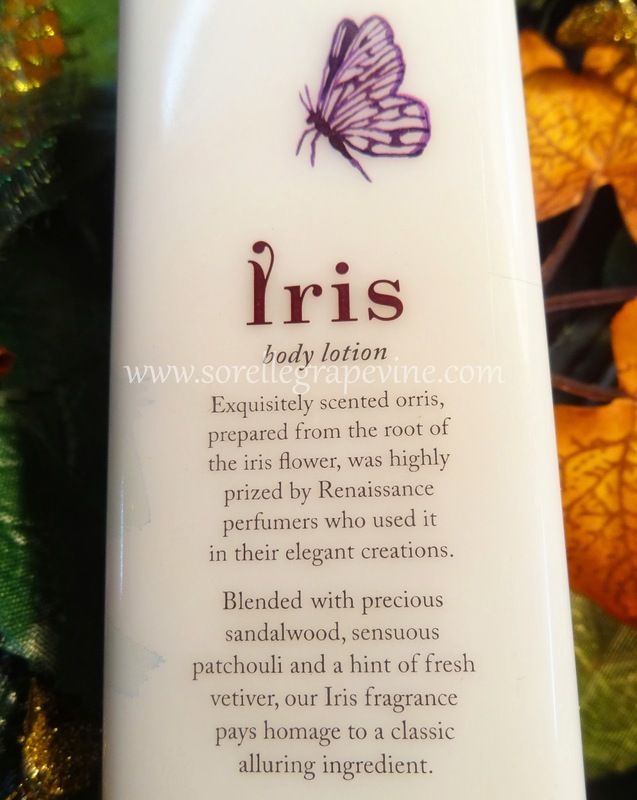 The fragrance of it is the best part and the scent of Iris has been blended with woody tones like sandalwood, patchouli and vertiver to create this unique blend. Like I said it is not overpowering and some what soft but the scent tends to linger on your skin for at least an hour or so. I’m quite fond of the blend and like how it works on me. There is 245 ml of product and it is priced at Rs. 1745/-. Definitely pricey but I think the fact a little product goes a long way redeems that point a bit. I picked up a gloss and a travel soap too from them. They have so many different kinds of products available in their store. I think I will pick another lotion in one of the other fragrances that I really like the next time I go to Mumbai. C&E are an indulgence that one must try at least once. I have tried a hand cream from their range earlier and now this lotion and I’m liking things so far. I would like to know if any of you have given this brand a go and what would your pick be. If you have not, then would you be willing to try it out? 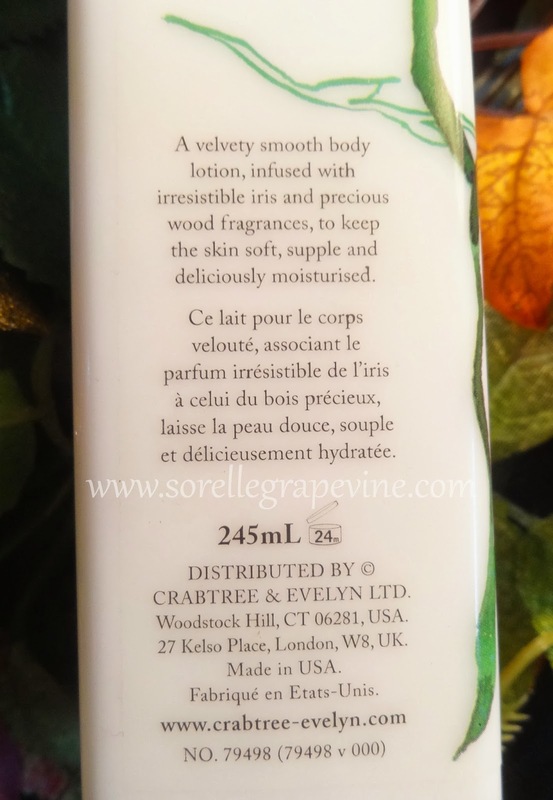 Would you purchase Crabtree & Evelyn Iris Body Lotion again? – I would like to try out other fragrances for variety’s sake. 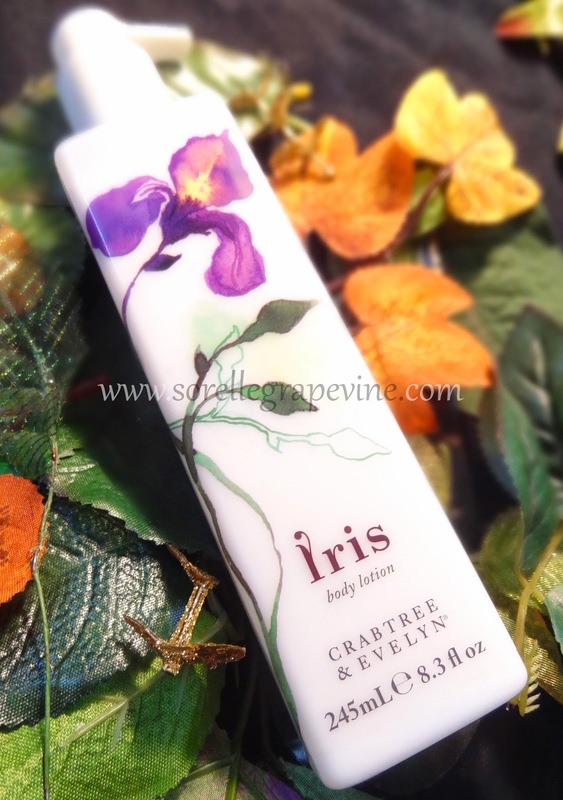 Would you recommend Crabtree & Evelyn Iris Body Lotion to your friend? – Yes. Unless they have very dry skin.